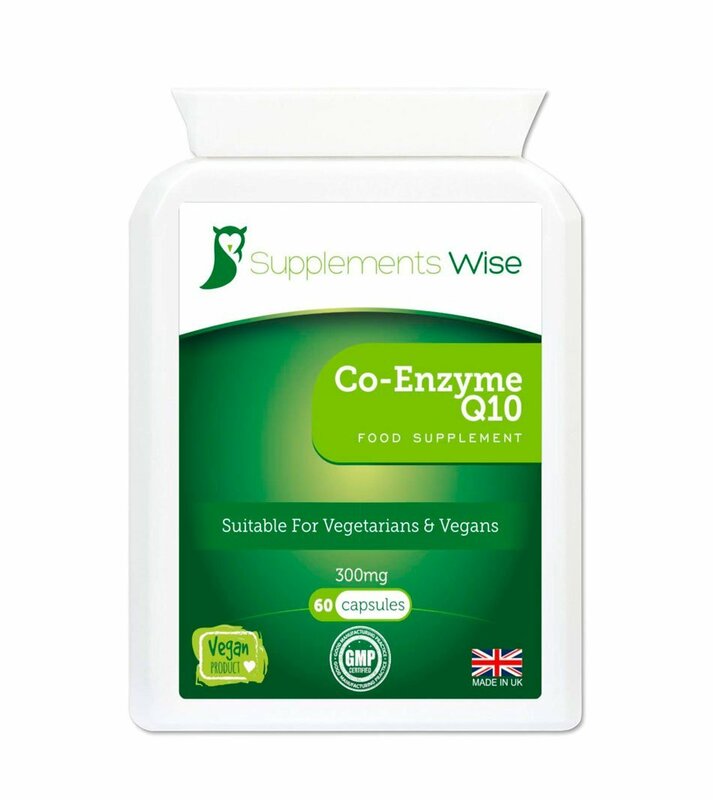 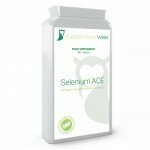 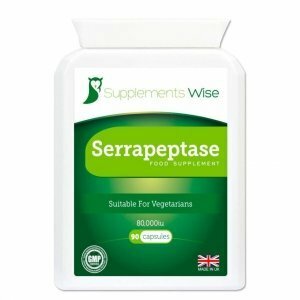 Our Co-enzyme Q10 is emulsified in sunflower oil to aid absorption. 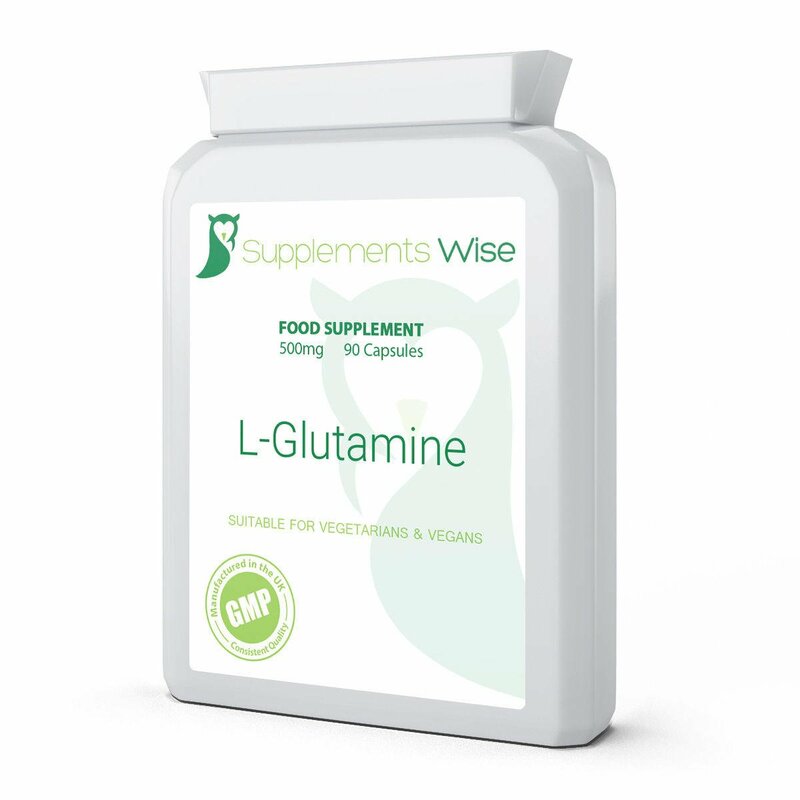 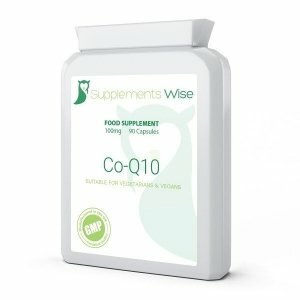 Co-enzyme Q10 is a substance that allows the body to provide a steady supply of energy. 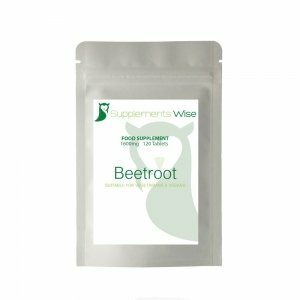 The nutrient is found in all cells and is also known as a ‘biochemical spark plug.’ The body’s ability to produce Co-Q10 can decline as a person grows older, so an alternative may be sought via supplements. 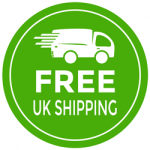 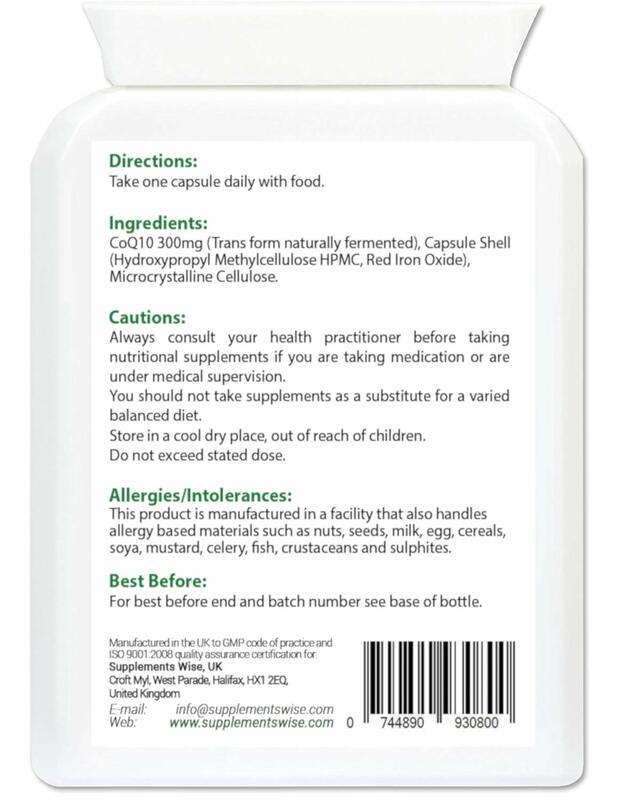 Our co-enzyme q10 300mg capsules provide a high strength, one a day supplement giving you a 2 month supply per pack.